These serving bowls from ThinkGeek are the perfect way to bring some geekiness to your dinner table on a daily basis. 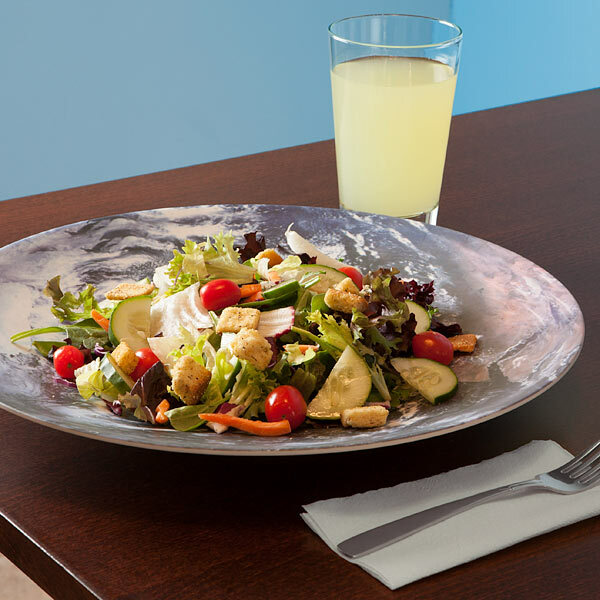 The bowls are a durable Melamine, meaning you don’t need to worry about your moon getting chipped. 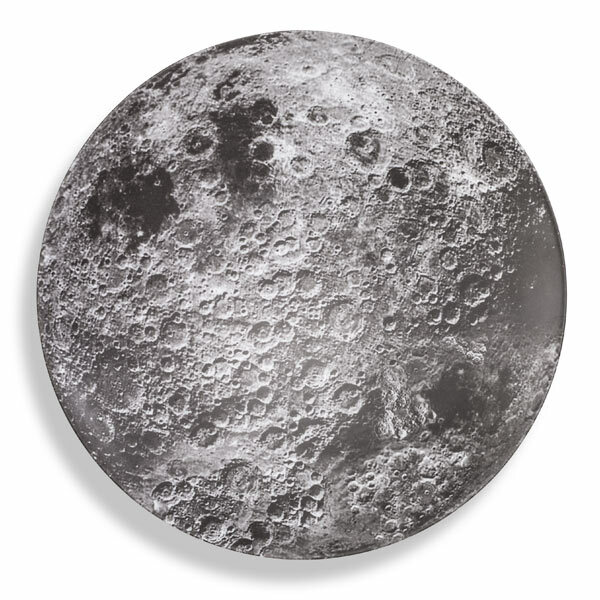 The bowls are available in moon, earth, and sun designs for $19.99 each. I’d obviously recommend you get one of each.